Currently, out of stock......More coming soon! Let your child enter the world of the Bible in this lavishly illustrated large size book, and see the Word of God come alive. 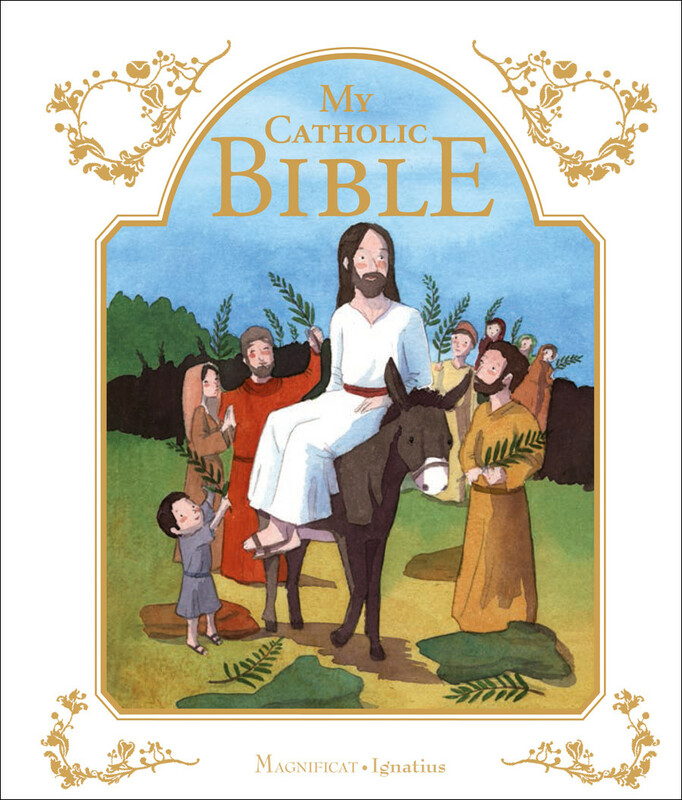 My Catholic Bible is the perfect resource to introduce a child to God's Word and the fascinating world of the Bible. All of the important stories of the Old and New Testaments are faithfully told and beautifully illustrated. Verses from the Bible are included throughout, along with definitions of key words. Historical and cultural information provides important background for understanding the story of our salvation, from the creation of the world to the end of time. At the center of it all is Jesus, who came to save us and to show us the Father, and who calls us to follow him.